Raising kids is hard enough with two parents in the equation, so how do people do it with only one? We’ve asked single parents how they parent alone effectively, and what they need you to know the most. 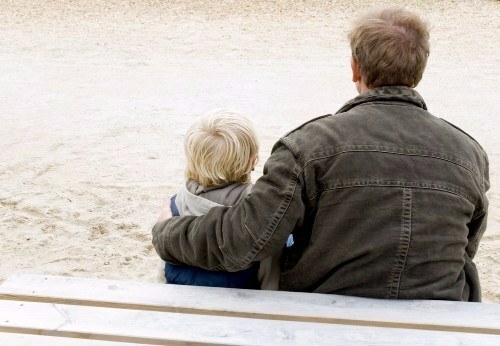 Some might assume that single parenting is the same as any other type of parenting, only it’s done alone. Not so, says single mother of one, Ashley. “Being single and parenting is so much more than parenting alone. You are taking care of not only yourself, but others on a one person income. There is no such thing as time to yourself. Being sick isn’t an option. Finding quality and affordable child care seems impossible. You feel like a burden when you have to ask friends or family for help because even though it’s not your fault you’re a single parent, it definitely isn’t theirs either.” Read the entire article by Jen Babakhan on Reader’s Digest. This entry was posted in Family Law, New Jersey Family Law Blog. Bookmark the permalink. Does Divorce Mediation Actually Work?